I am the call of the Egyptian geese across the dam. I am the fellow evening dog walker at the park. I am sushi with friends at The Green. I am children’s laughter from the school playground. I am simply the most perfect view of Table Mountain. I am Plattekloof Agent, Penny Petersen. 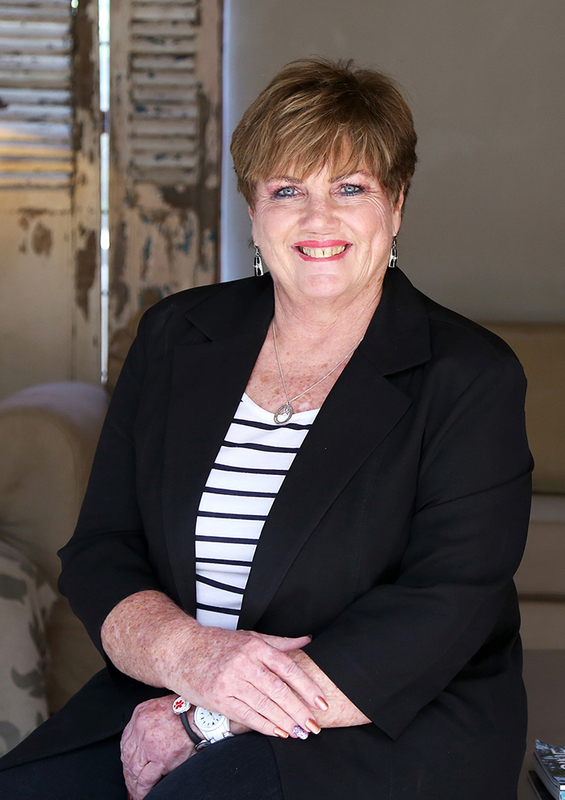 Good day, I’m Penny and I am a Pam Golding Properties agent with over 34 years’ experience in the real estate game. I started selling property in Plattekloof 25 years ago when there were just plots in Plattekloof 2 and 3 and before there were even any houses in Plattkloof! With over 25 years with Pam Golding Properties, I am proud to have been awarded Gold Club Agent Status for multiple years. I have been on the Northern Suburbs Area Committee for 15 years, as well as being the Director of the Institute of Estate Agents for 8 years. I am a Certified Residential Specialist as well as holding a certificate NQF4 and Commercial Investment Education Alliance certificate. I just love my job, there is no other way to share my passion! Selling a house and finding the perfect fit for the right buyer is the most rewarding feeling. Having been in the business for so long, I am able to quickly identify the potential in a property and be able to visualise the end result. I thrive on the thrill of matching people to homes and the relations I build with my clients. Outside of work, I love traveling, sewing, gardening and spending time with my grandchildren.